A Stormzy fan got carried away in Magaluf and got a #Problem tattoo. 6. 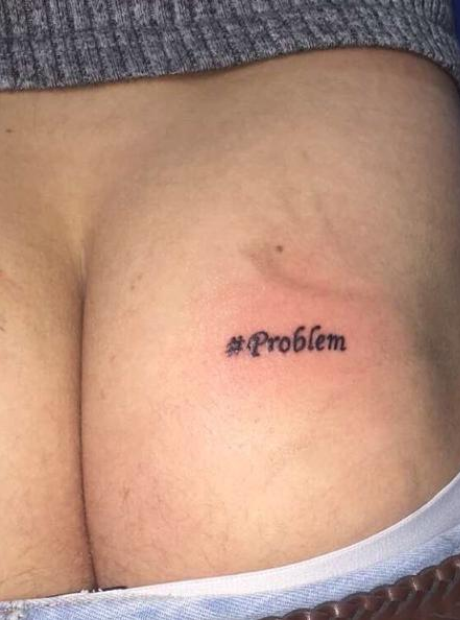 A Stormzy fan got carried away in Magaluf and got a #Problem tattoo.